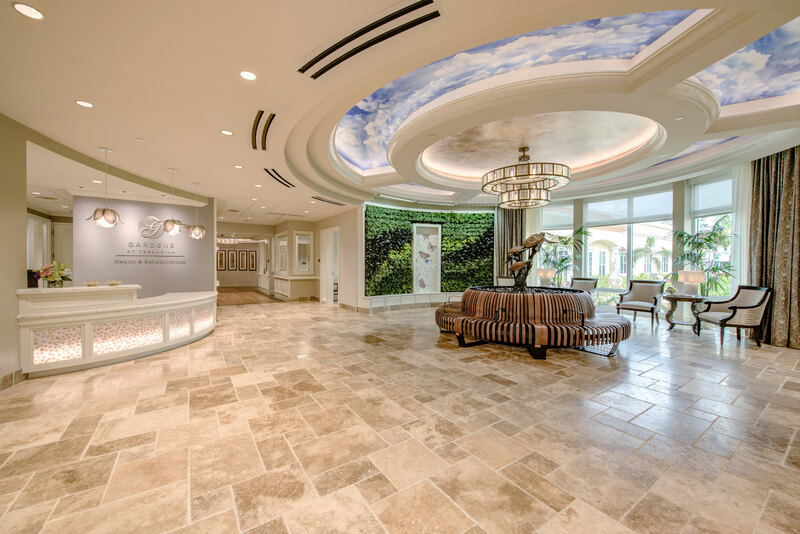 MINNEAPOLIS, Minn. (February 1, 2019) – Gardens at Terracina Health & Rehabilitation (Gardens), located in Naples, Fla., developed and managed by The Goodman Group, hosted an open house celebration yesterday. 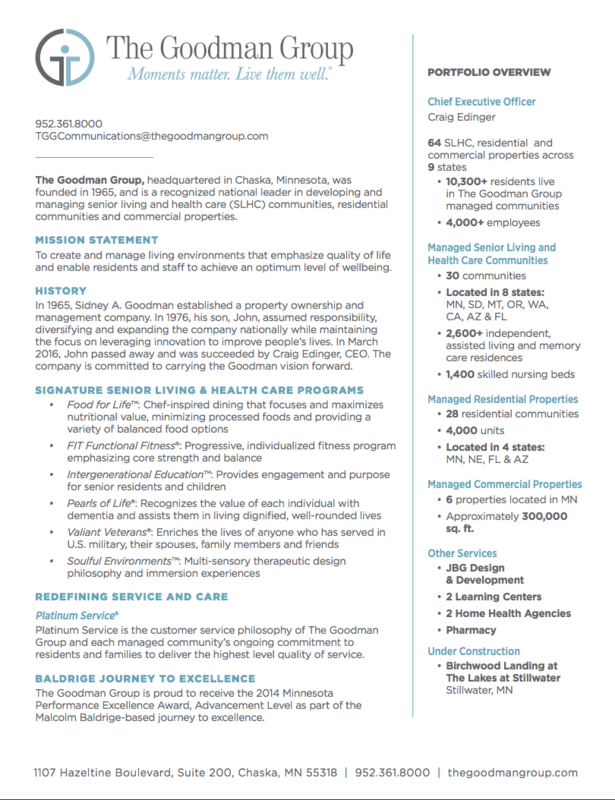 Gardens is the 29th senior living and health care community managed by The Goodman Group. 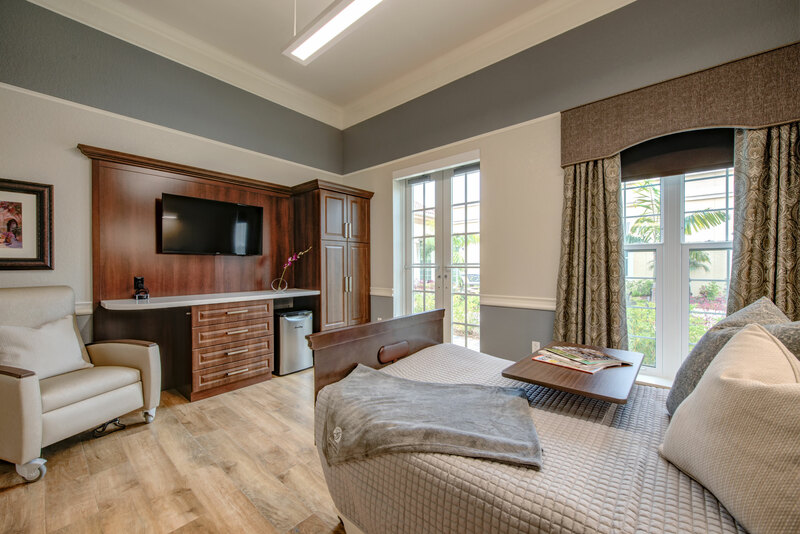 The community combines the latest in rehabilitative and skilled nursing care within a luxurious, spa-like atmosphere. The team at Gardens believes that healing is a journey, and it should take place in an environment that offers beauty and tranquility. 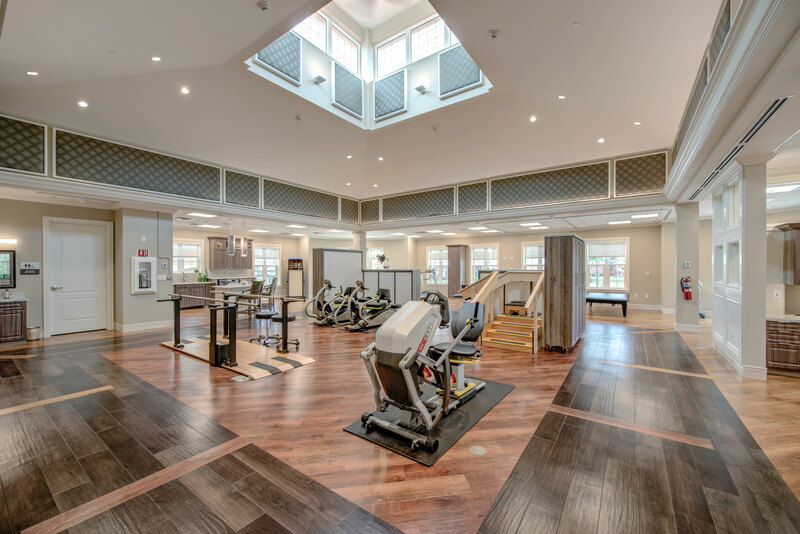 This new health and rehabilitation community is located on the Terracina Senior Living campus, which is comprised of Terracina Grand and Villa at Terracina Grand. Together, these communities offer a full continuum of care including independent living, assisted living, memory care, and now transitional and skilled nursing care. With 30 private rooms, individualized service offerings and rich amenities, Gardens offers a refreshing alternative to traditional short-term care. Jerry Gadd, regional director of sales and marketing for The Goodman Group, emceed the Grand Opening Ceremony Program at the open house celebration, and Craig Edinger, CEO of The Goodman Group, welcomed guests. Following the program, guests were invited to tour the community and visit the following spaces: the Dolce Vita Bistro, the Papilio Therapy Center, La Cucina Terracina Dining, the Piazza Day Lounge, the Piazza Courtyard, and 30 private rooms. Individuals will benefit from on-site rehabilitation, including individualized physical therapy, occupational therapy and speech therapy. Gardens also offers primary care services, diagnostic testing coordination, skilled nursing services, interventions, and pharmacy and nutritional services. The team is excited to introduce life enriching programs, such as activities to promote cognitive health, music programs and performances, access to campus-wide programs and events, and educational and wellness programs. In-room amenities available upon request include essential oils and diffusers, DVD players, Amazon Echo Dot, a virtual reality program, and additional offers to support individual interests. The Gardens community looks forward to opening soon and helping individuals on their healing journey.